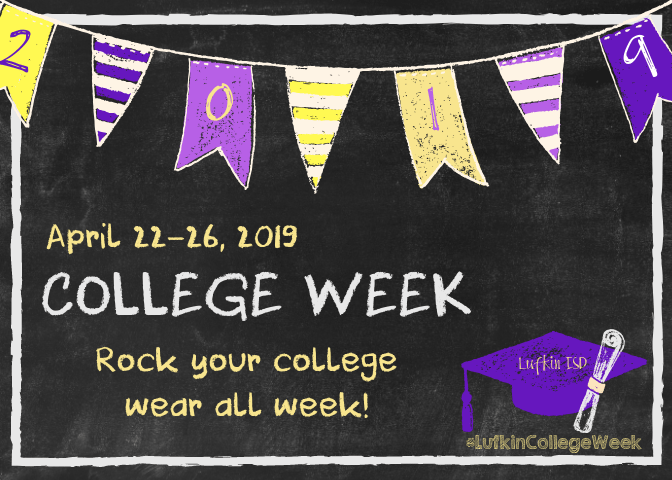 We’re celebrating College Week! Show some love for your future school by wearing your college shirts this week. 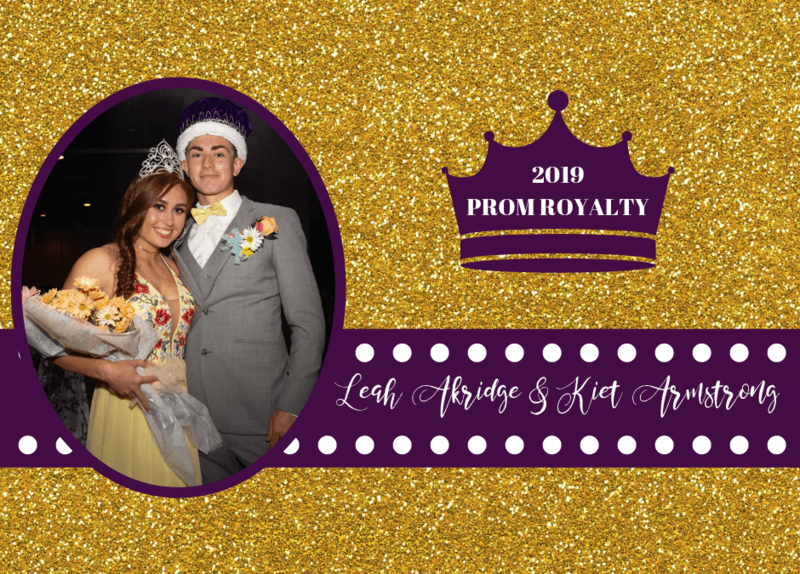 Congratulations to our 2019 Prom King and Queen! 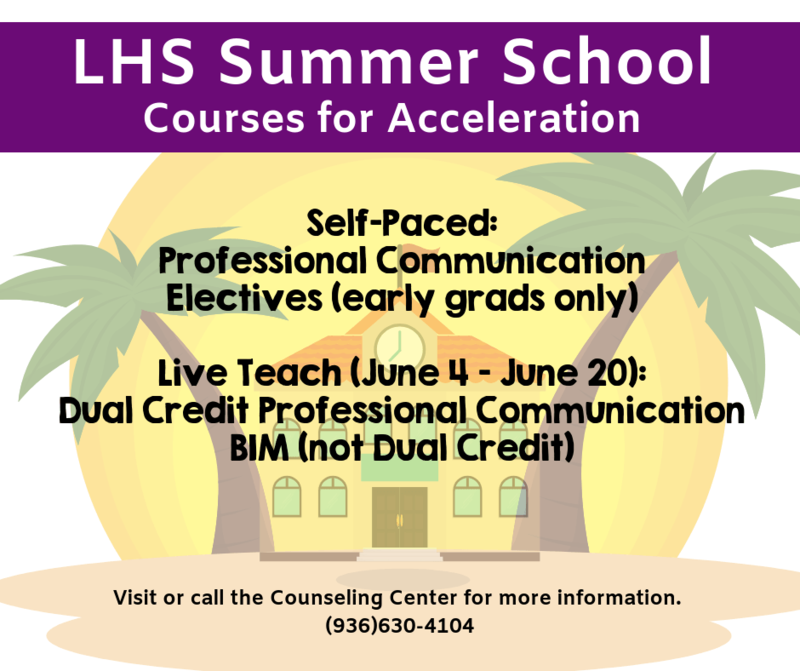 LHS will be offering both “Self-Paced” and “Live Teach” accelerated courses during the 2019 summer school session. 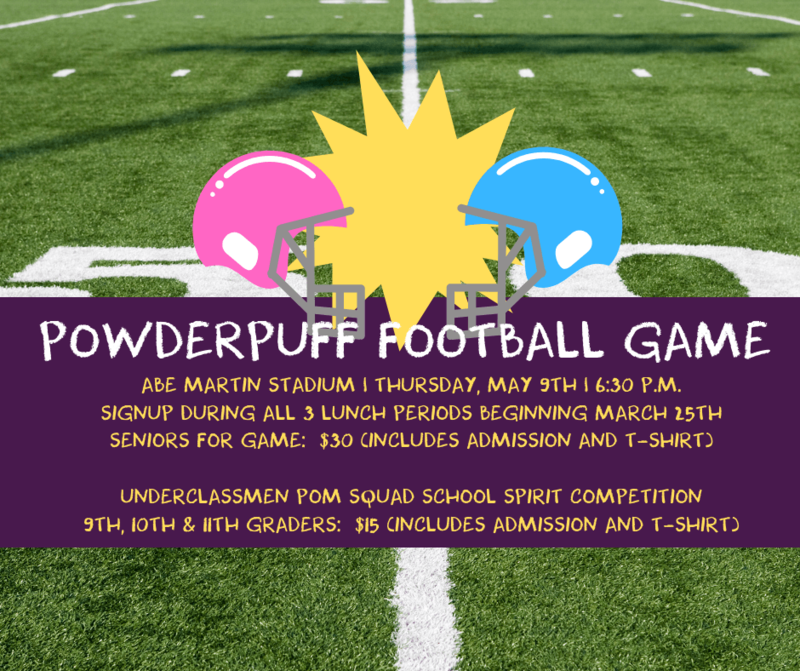 Are you ready for some POWDERPUFF football? Get ready to show your school spirit! Seniors will be playing in the game, and underclassmen will be the entertainment as they perform in the Pom Squad Competition. 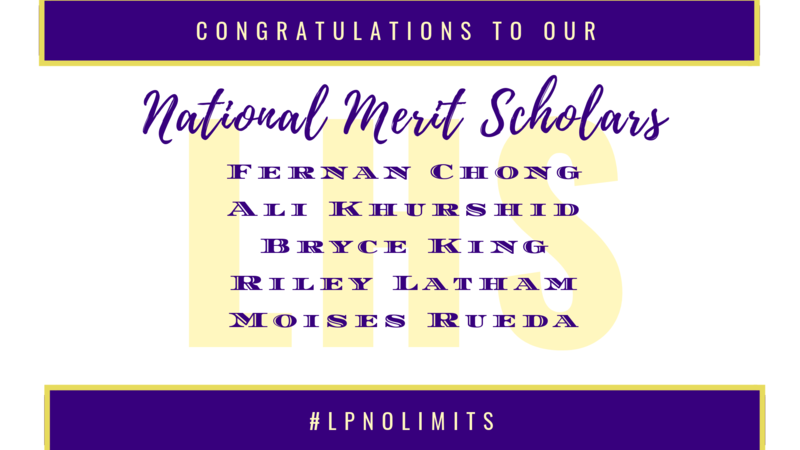 Congratulations to our students named as National Merit Scholars! 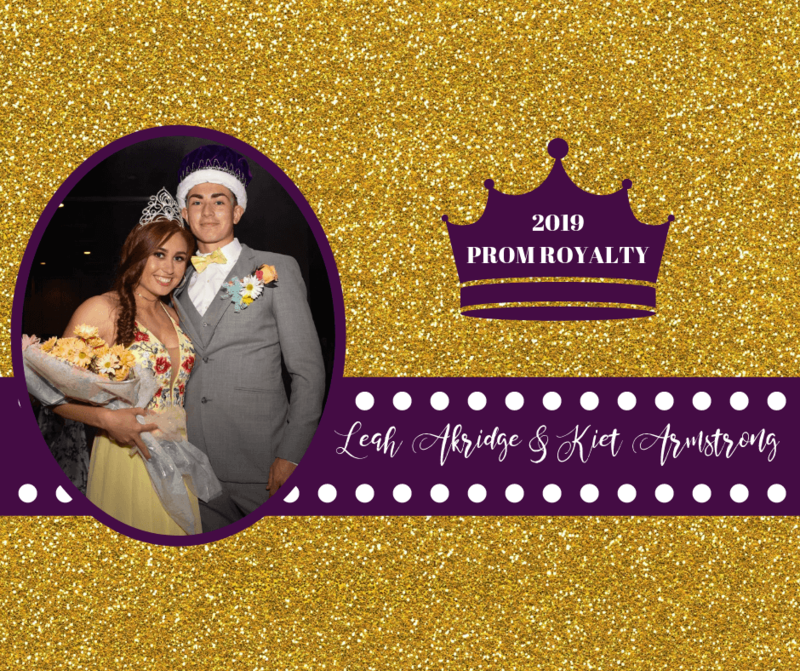 Follow LHS Media on Twitter for celebrations, student photos and announcements! 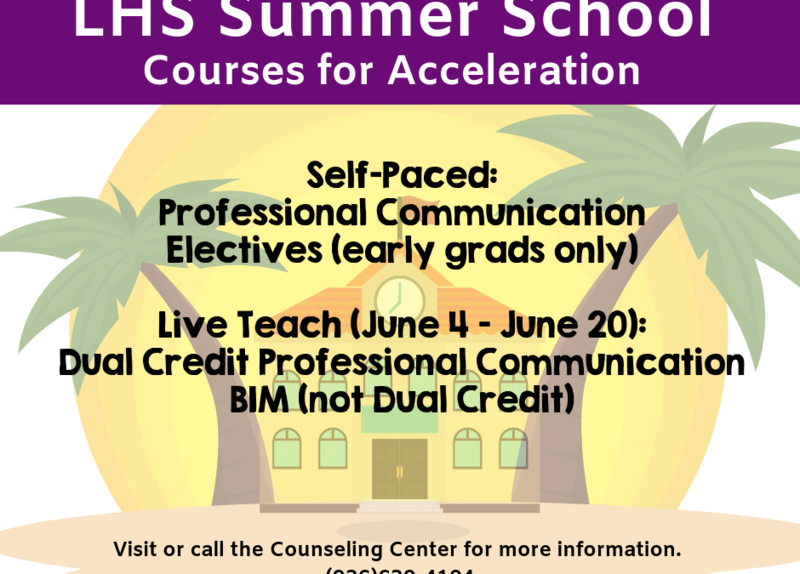 Check out @media_lhs! 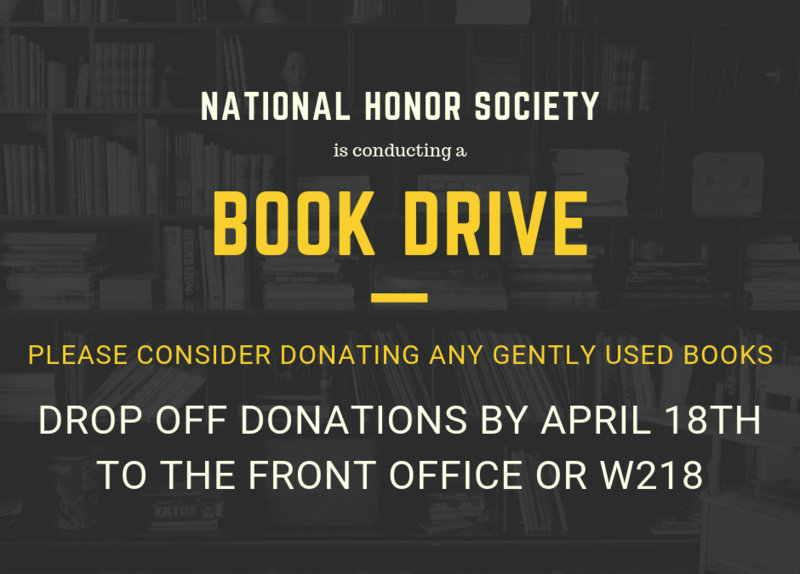 National Honor Society is on a mission to collect and supply books. Join the cause! Get ready for the English I and II tests. 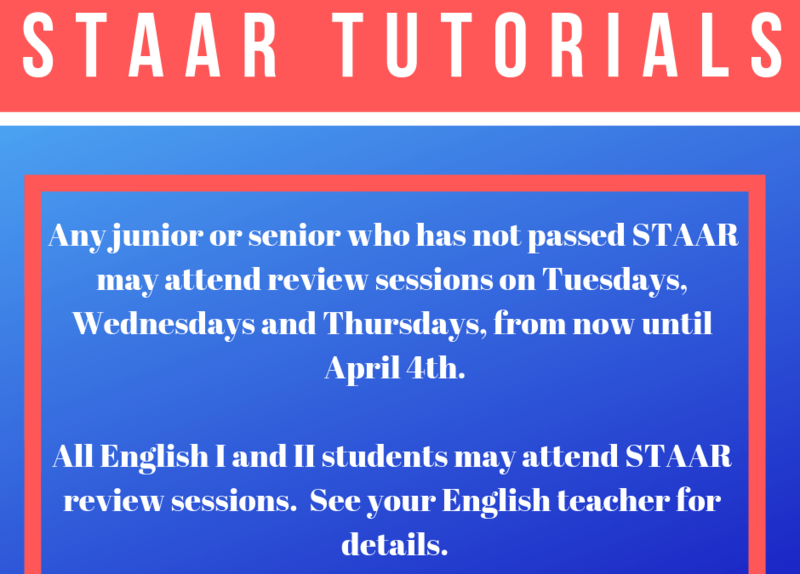 Ask your teacher the details for STAAR Tutorials. 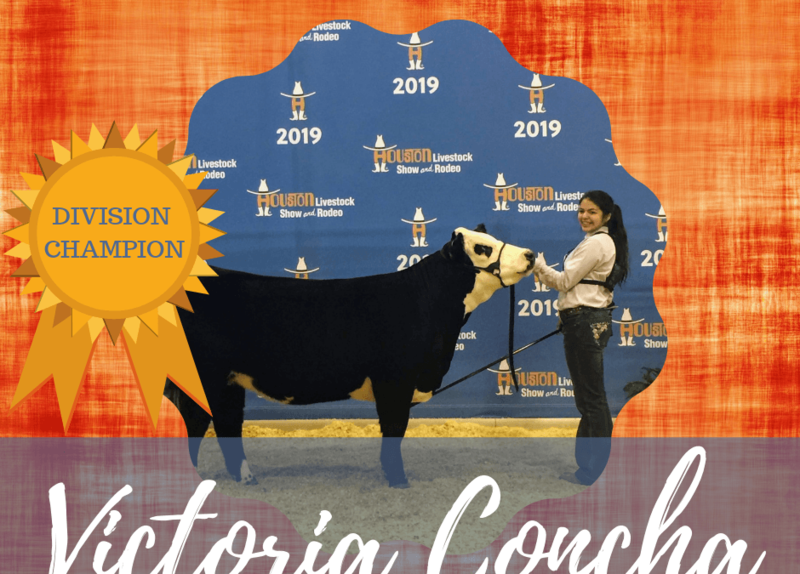 Exciting times at the Houston Livestock Show! 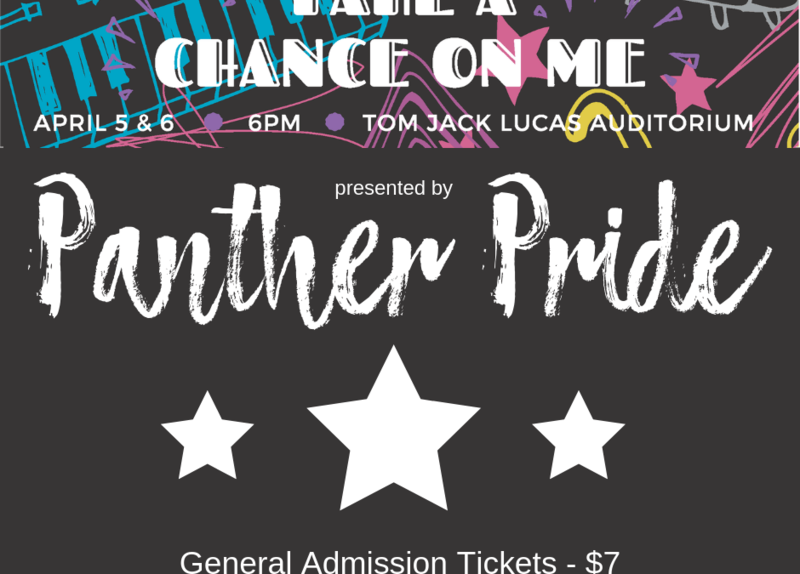 Calling all Panther artists! Students and staff may participate in the annual Lufkin High School art show, which will run for two weeks on campus. Students interested in applying for a job this summer should complete the online application. 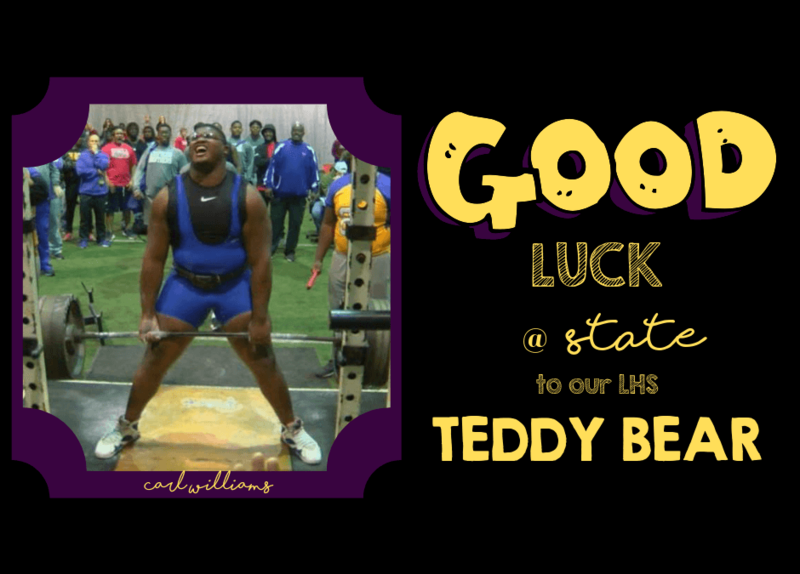 Good luck to our LHS Teddy Bear! Carl Williams is headed to the State Powerlifting Meet, and is sure to draw a crowd! Receive the latest Lufkin High School happenings in your inbox.